VoIP downtime can be a nuisance, and therefore, you should avoid it at all costs. 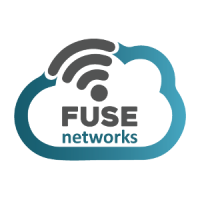 You should consult with the IT experts at Fuse Networks to ensure your business’s VoIP solution can meet your needs. 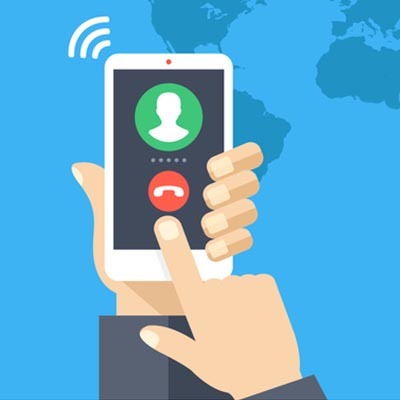 We can help with every stage of the process, including designing, implementing, and managing your VoIP system. To learn more, reach out to us at 855-GET-FUSE (438-3873).